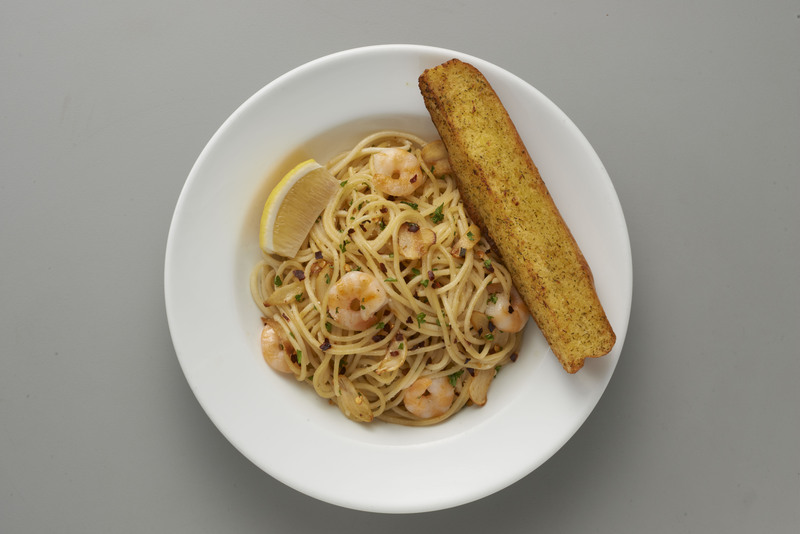 Shakey's added a new appetizing starter on its menu - Mozzarella Cheese Sticks! Shakey's which is known for its Chicken n Mojo's and Thin Crust Pizza has a cheesy surprise to make dining even a greater moment. The Shakey’s Mozzarella Cheese Sticks is perfect whether you enjoy it as a starter or as a snack to match your favorite drink. Generously coated in a special batter mix and crispy breadcrumbs, the Italian cheese of choice promises to provide a soft, chewy, and melt-in-your mouth experience you won’t forget. 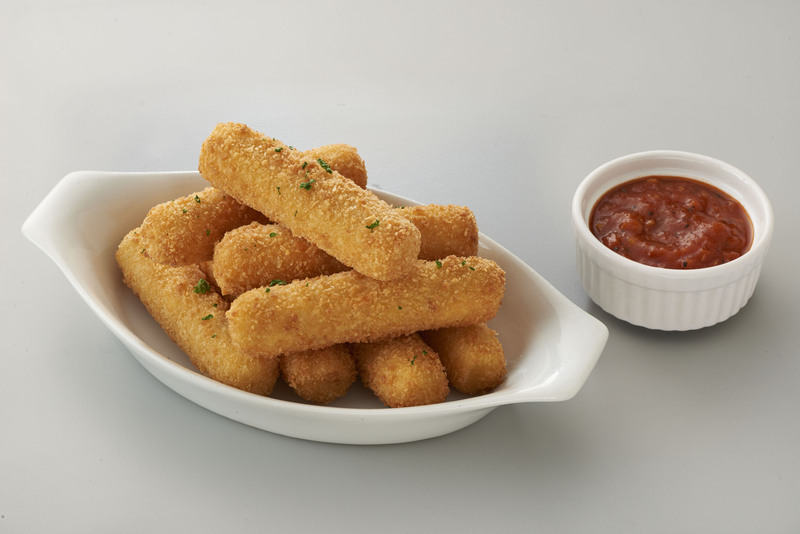 Php 169 for 8 stringy Mozarella Cheese Sticks with deliciously seasoned Marinara sauce. You can even choose from Ranch or Cheese Dip with no extra charge. 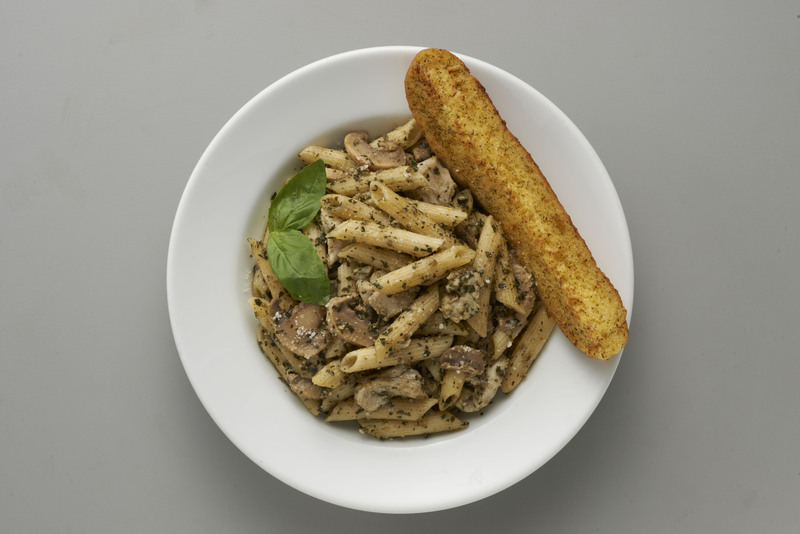 Celebrating a well-loved dish by everyone, Shakey’s is having a Pasta Festival and launching two new menu offerings: the Shrimp Aglio Olio, olive oil based and tossed with just the right amount of garlic and tender pieces of shrimp, and the Chicken and Mushroom Pesto, made with a pesto base and filled with button mushrooms and chicken fillets. Read more Food stories and features.